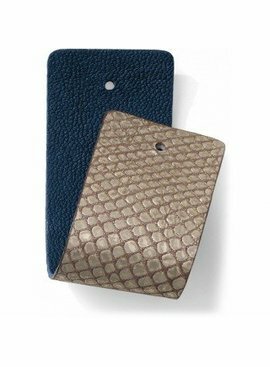 Affix this leather strap inside your wide Christo Cuff and you've got a cuff with a gold-snake-embossed background. Reverse it, and your cuff looks totally different against our blue lagoon hue! 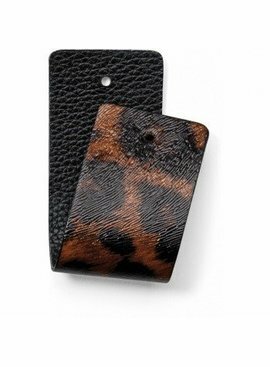 Affix this leather strap inside your wide Christo Cuff and you've got a cuff with a leopard print background. Reverse it, and your cuff looks totally different against black! 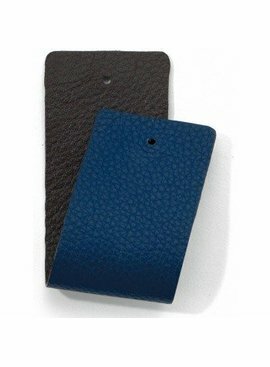 Affix this leather strap inside your wide Christo Cuff and you've got a cuff with a blue background. Reverse it, and your cuff looks totally different against chocolate brown! 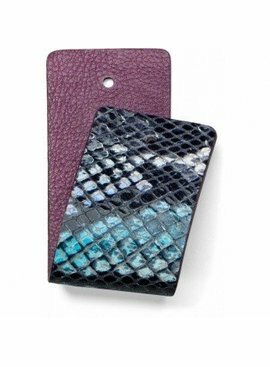 Affix this leather strap inside your wide Christo Cuff and you've got a cuff with a blue python-embossed background. Reverse it, and your cuff looks totally different against a pretty amethyst hue! Affix this leather strap inside your wide Christo Cuff and you've got a cuff with a rich orange background. 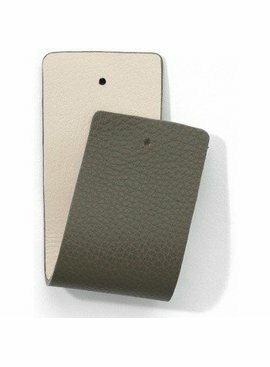 Reverse it, and your cuff looks totally different against a beechwood hue! 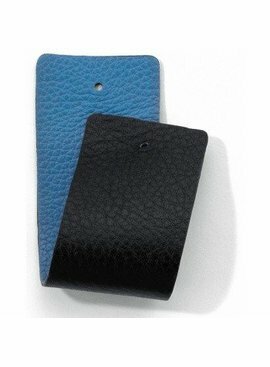 Affix this leather strap inside your wide Christo Cuff and you've got a cuff with a Bali blue background. Reverse it, and your cuff looks totally different against black! 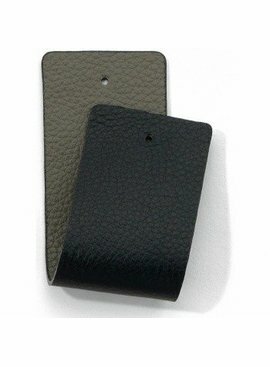 Affix this leather strap inside your wide Christo Cuff and you've got a cuff with a black background. Reverse it, and your cuff looks totally different against a neutral dune hue! 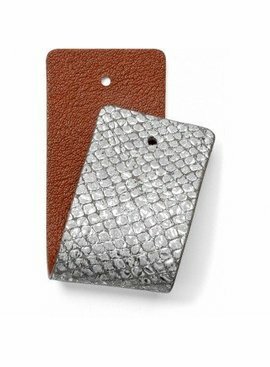 Affix this leather strap inside your wide Christo Cuff and you've got a cuff with a silvery-snake background. Reverse it, and your cuff looks totally different against a pretty curry hue! 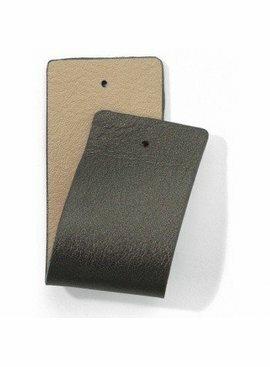 Affix this leather strap inside your wide Christo Cuff and you've got a cuff with a dune-hued background. Reverse it, and your cuff looks totally different against shoe white!